In this context, we cannot talk about a cookie-cutter approach. Though PPC processes are pretty straightforward, there is no one universal formula that can be applied to any campaign out there and yield fruitful results. With this in mind, every Pay-per-Click campaign needs to have a clearly defined goal and should be grounded in expertise, not experimentation. Regardless of the size of your budget, if the campaign is not approached strategically, it will not bring optimum ROI. Determining low volume keywords. First, we identify the most relevant and attractive keyword phrases that would require minimum investment but would bring high ROI. Testing and analysis. We combine best possible sets of keywords with creative ad copy content to ensure high CTR. Tracking. Upon setting the campaign, we continue tracking its performance. Reporting. We create performance reports at different stages that include analysis of all the relevant campaign aspects. Remember that a PPC campaign is not just about generating traffic – your goal should be bringing greater revenue. To achieve it, you cannot rely on some DIY tactics; a successful Pay-per-Click campaign can only be achieved with the help of a professional. 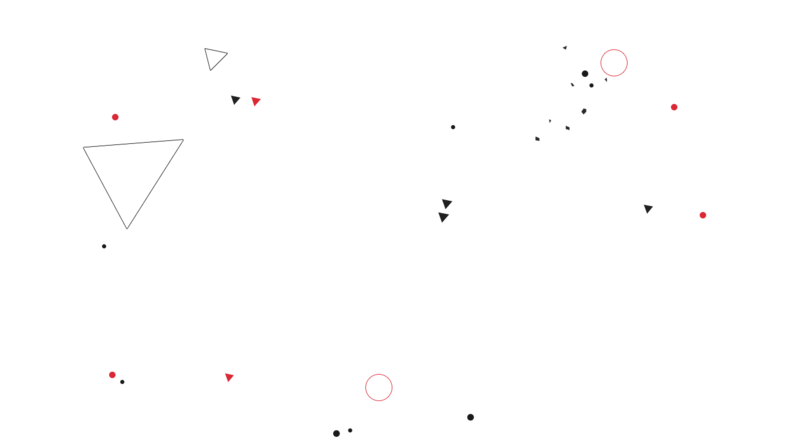 Elevate Digital, one of the top Hong Kong SEO agencies, does not optimize campaigns for clicks, but maximum conversions. To be able to calculate the specific benefits a strategically designed PPC campaign can bright to your business, we look beyond numbers. The overall success of a Pay-per-Click campaign is measured by the amount of profit it brings to your business – as long as you are seeing a positive ROI, you can rest assured we are on the right track. Since the establishment, Elevate Digital strived to hire only top PPC professionals who possess the right combination of relevant skills needed to manage a successful campaign. We also invest in the education of our people so that they are always up to date with the latest industry trends – you can count on our people to employ only the most relevant techniques to craft the best strategy for your business’ individual needs. We perceive each campaign as a new, exciting challenge that empowers us to continually deliver outstanding results. 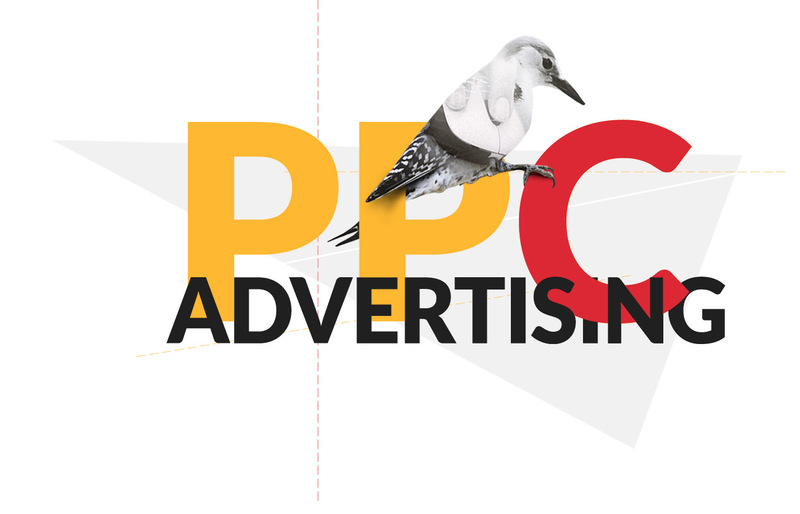 Opt for a PPC Package that Satisfies Your Needs! Could this take your business operations to the next level? Allow us to be a part of the growth. Get in touch with our experts.